Feeling the pumpkin & Fall spirit? 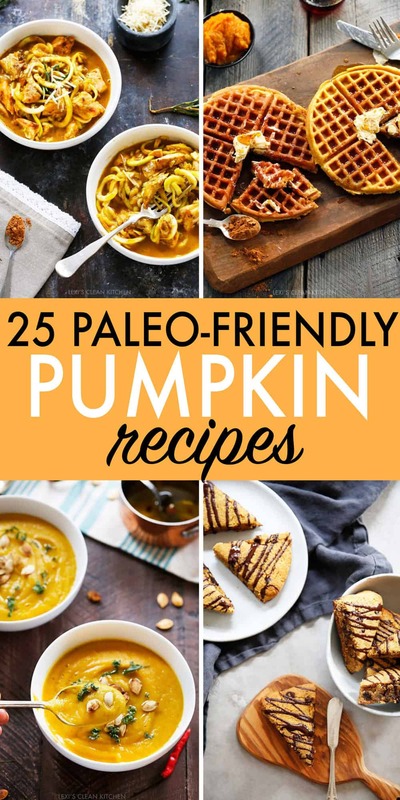 Don’t miss out on these 25 Paleo-Friendly Pumpkin Recipes to Make This Year! They are some amazing, unique, and fun pumpkin dishes (both savory and sweet) to enjoy this season!